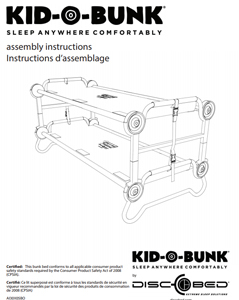 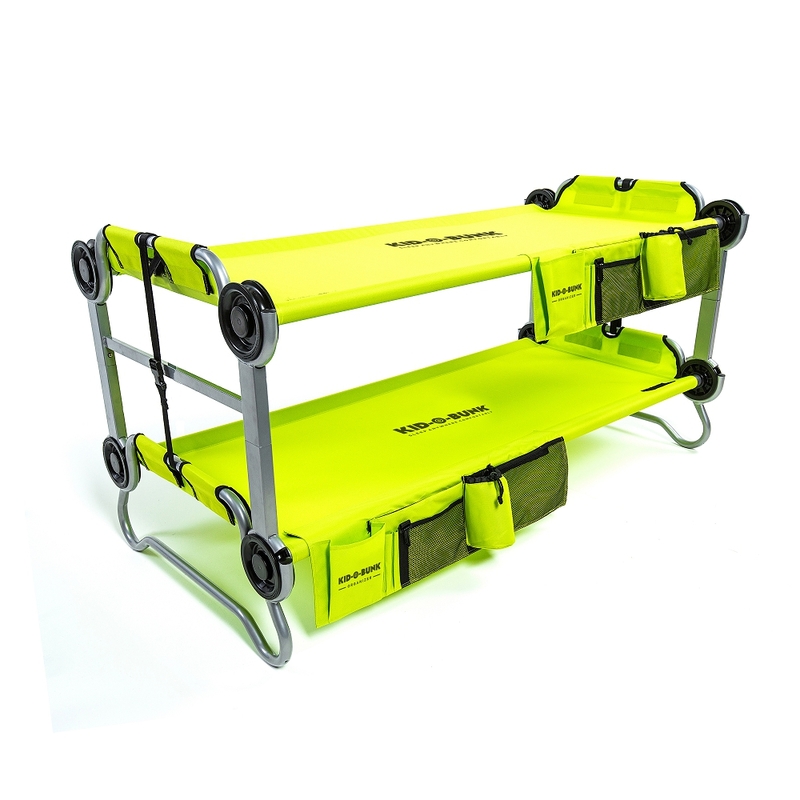 Kid-O-Bunk puts the fun in function on family camping trips while it delivers plenty of kid-sized comfort. 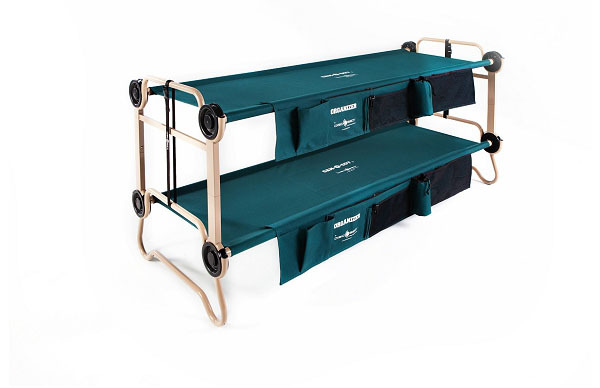 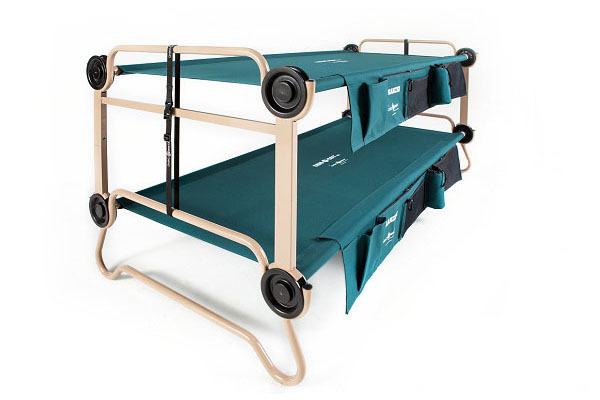 Easily convert from bunk beds to two twin beds, depending on your needs and space. 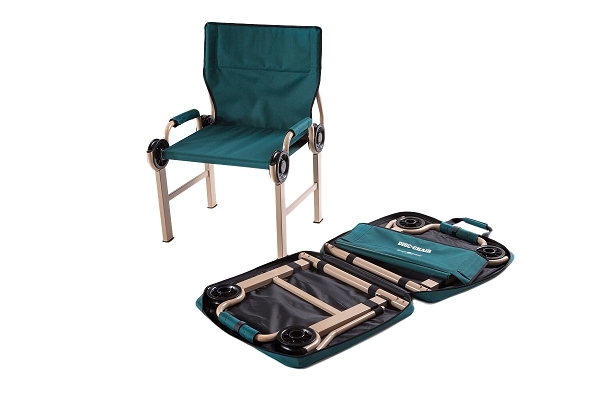 Then, it packs away quickly and stores neatly for your next adventure.